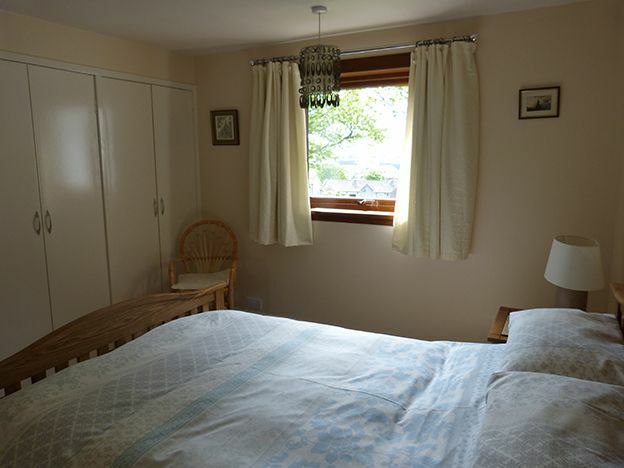 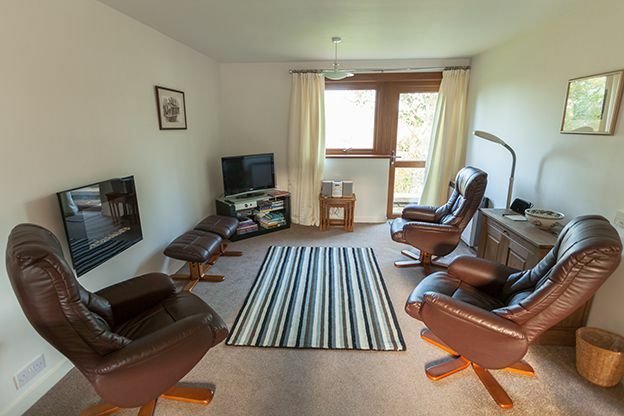 A cosy ‘peedie hoose’ in a peaceful, central location, with panoramic views to the west, makes an ideal setting for 1-2 people. 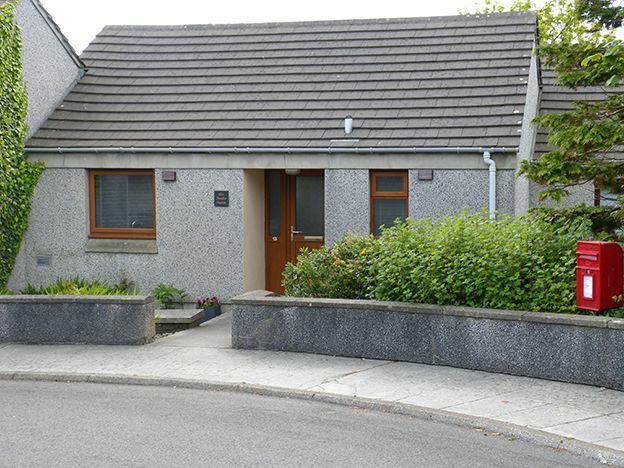 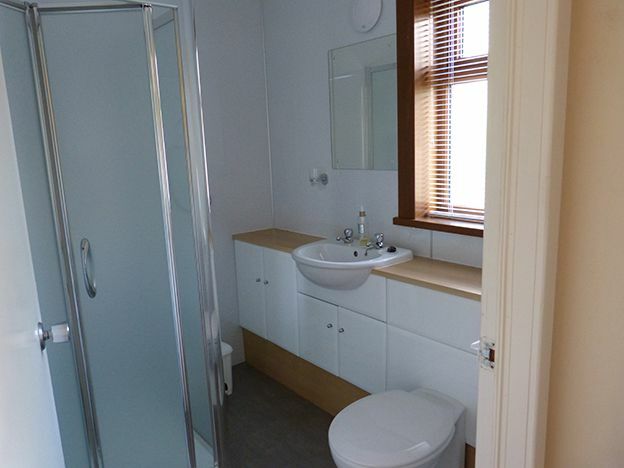 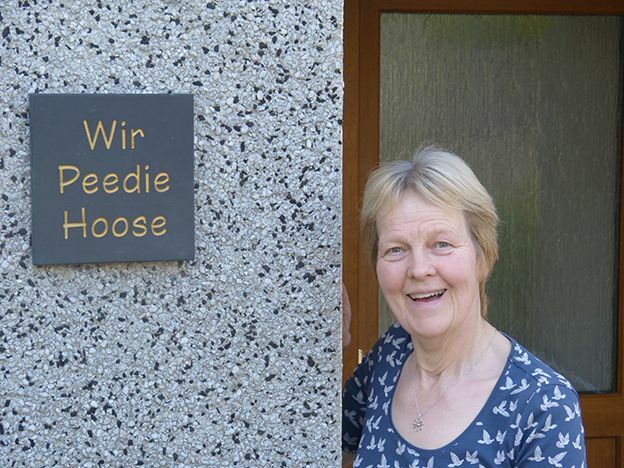 A warm, personal welcome awaits you at 'Wir Peedie Hoose' which has recently been refurbished to a high standard. 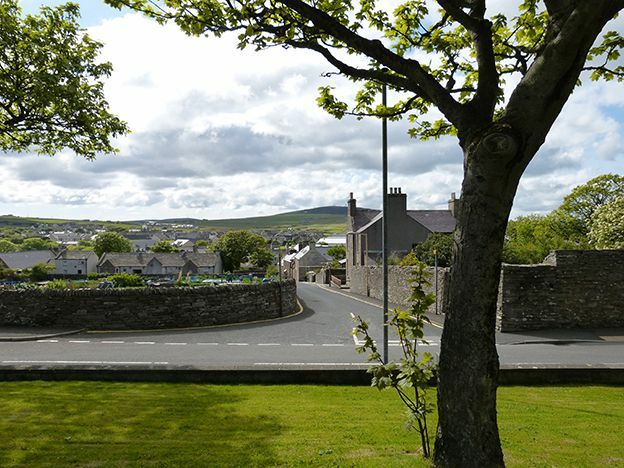 The house is situated in a quiet cul-de-sac in the historic centre of Kirkwall only minutes from the St Magnus Cathedral and the Earls and Bishops palaces. 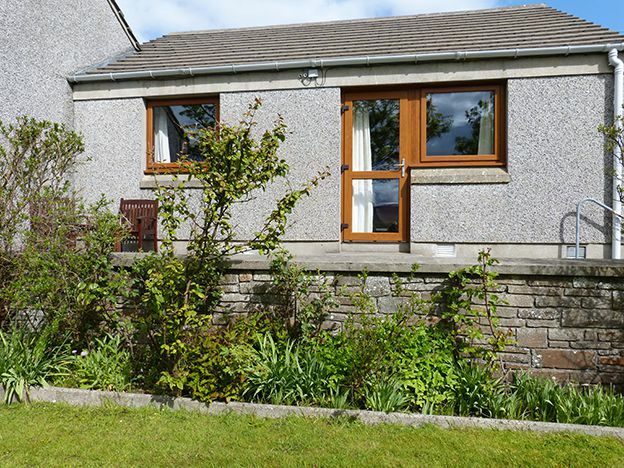 'Wir Peedie Hoose' is within easy walking distance of the supermarkets as well as the shops which offer a vast range of local crafts and local produce. 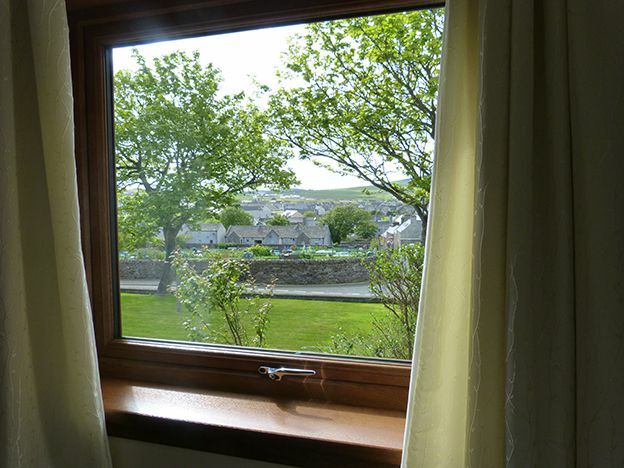 There are numerous cafes and restaurants close by as well as a leisure centre with a swimming pool and cinema. 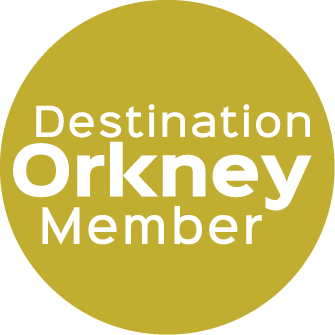 Most of Orkney's attractions are within easy reach of Kirkwall and there are excellent travel links to all the islands. 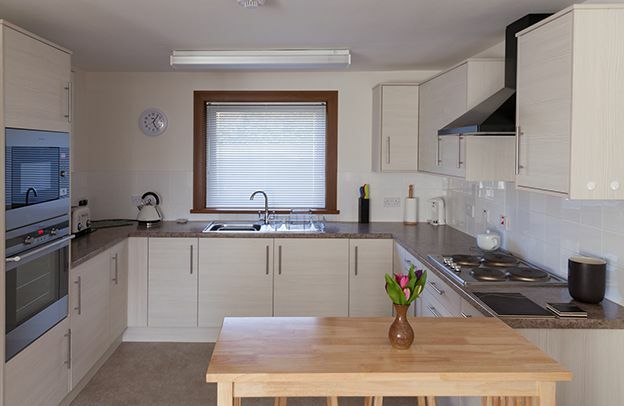 Elspeth strives to create a real 'home from home' and she prepares the house using environmentally friendly cleaning techniques and products. 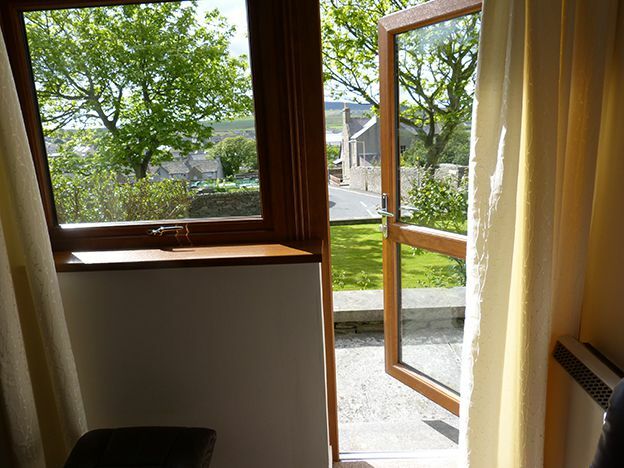 One of the main attractions of the property is that it has unrestricted views towards the west where guests can relax on the patio area, which overlooks the town's garden allotments, and enjoy the glorious Orkney sunsets.